In this episode I chat with George Kingsnorth Owner/Director/Producer at Gullion Media Limited. 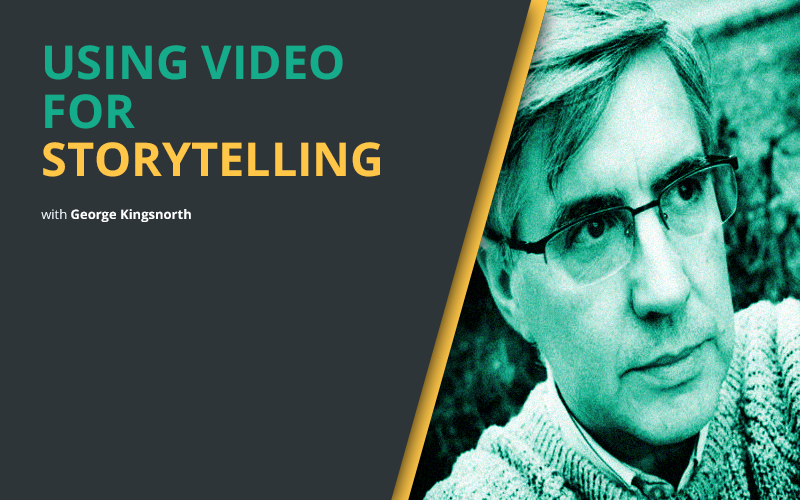 With 32 years professional experience from producing, writing, directing, editing and creating animations, George helps tailor a story in video that meets the needs of your audience and budget. George chats about this career journey to date and how he got this first break in film making. We discuss the importance of creating effective effective video content and why the best videos are planned & visualised into a storyboard. We talk about creating video content on a Smartphone and some of the limitations which can impact the end result as well as the difficultly of capturing good quality audio. George also shares his tips for students thinking on University or getting that degree, the benefits of spreading your education across your career & choosing a course which is specific to your educational needs. Finally, we chat about the importance of being able to create and tell stories within your video content.